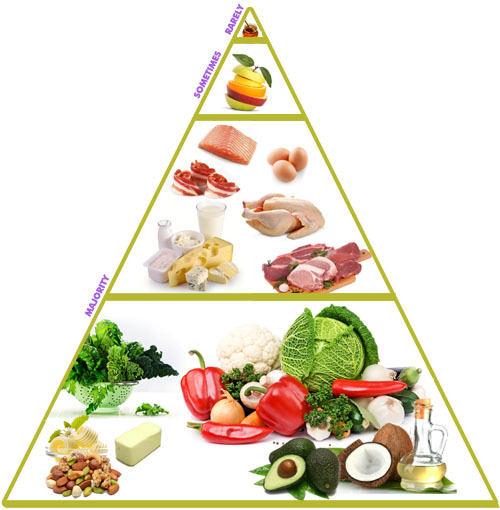 So what does an LCHF food pyramid look like? Not surprisingly, it’s quite different from the standard USDA one. 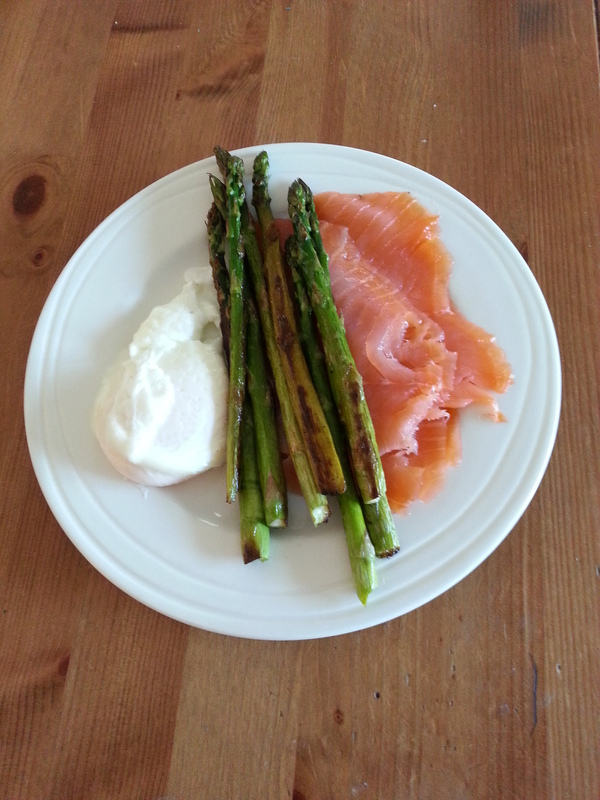 One of the keys to success when following an LCHF lifestyle is having the right food available to you and ideally cooking it yourself. It is so important to be prepared and plan your meals in advance. Remember that it is as easy to eat well as it is to eat badly. You can make life easier for yourself too by cooking larger batches and freezing some for another day. And what does a weekly shop for a family of 2 adults and 2 young children following an LCHF lifestyle look like. Well here is an example of one. The key point to note here is all the food is whole and unprocessed, no refined carbohydrates or unhealthy fats. Every thing is full fat. A few things are missing as I already had them, such as extra virgin olive oil, coconut oil and a few cuts of fresh meat and fish. All this cost approx 70 euro so its certainly no more expensive than processed food. And it certainly tastes so much better too.